American Humane is actively engaged in collaborative efforts to ensure local communities nationwide are safer and more humane for animals. Local animal shelters and law enforcement agencies regularly request support from American Humane in responding to natural disasters and large-scale animal cruelty investigations. 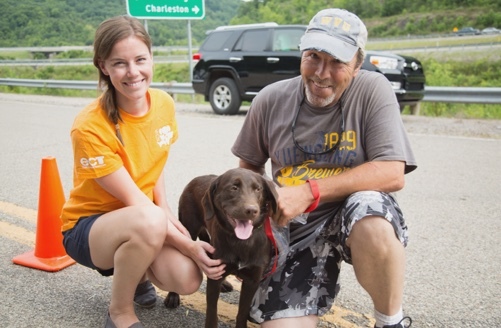 American Humane also helps communities plan for these crises through training courses and other educational resources offered on animal-related disaster preparedness and emergency response. We believe that building a more humane world starts with a love of animals—and that this compassion can be cultivated in the classroom. Through our spectrum of sponsored academic programs—including after-school activities, curricula, and the more than century-old “Be Kind to Animals Week®” held in elementary schools nationwide—American Humane is committed to inspiring and educating future generations of animal advocates.